This reusable twist-tie is a good idea. It’s just hard to beat the price of the free one I got from the grocery, which I found next to the 500 other free ones at the grocery. Treadmill lady, you’re not underwater. 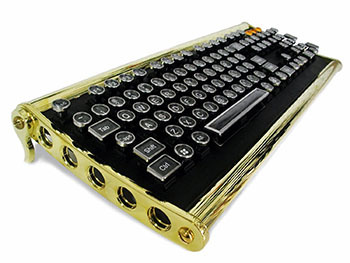 If you’re tired of only paying fifty or a hundred bucks for a keyboard, check out The Datamancer, a steampunk keyboard that’ll run you four figures. 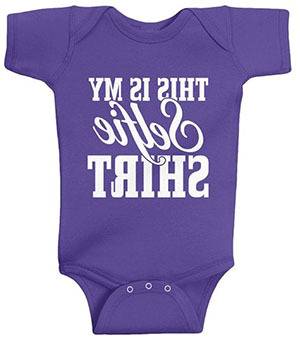 “This is my Selfie shirt,” reads this babies’ onesie, backwards. Apparently, the manufacturers don’t know the difference between a camera and a mirror, so they printed it backwards. “But what if they have an old phone, without a front-facing camera, and they take selfies in the mirror?” you shout at the computer. Well, then, I’ve got a men’s shirt that combines the “Keep Calm” logo with selfies in a way that suggests the manufacturer knows what neither of them are. And a wooden beaded necklace that says “#SELFIE”, because the # lets you know it’s online, which selfies are, because I completely know what they are, and that’s why I’ve got this #SELFIE necklace. 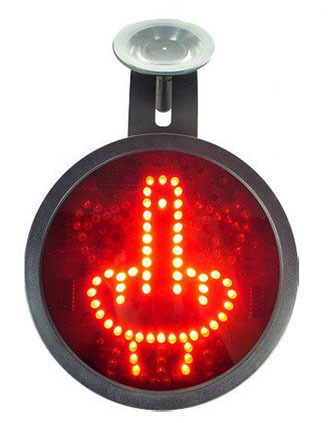 Hanging an LED sign for your car that flashes a big red middle-finger graphic to the person behind you at the touch of a button is a great way to become the target of someone’s road rage. 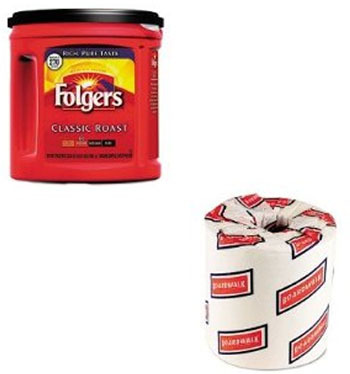 Buy a combo pack of Folgers Classic Roast coffee with industrial toilet paper for thousands of dollars (note the shipping price.) 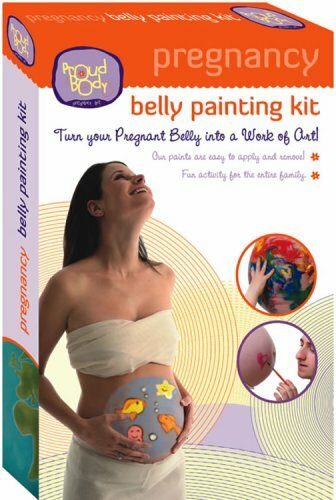 They’re two things you need, in the lowest possible quality, so why not buy them together? They’re from the same company that sells this equally-perplexing combination of a box of plastic spoons and a floor sweeper.